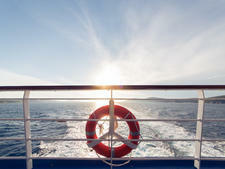 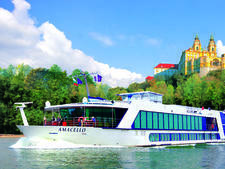 APT is co-owner of AmaWaterways and tailors its cruises specifically for the Australian, New Zealand and UK markets. 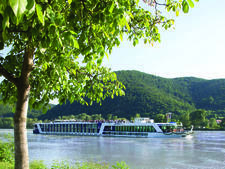 Its Royal Collection itineraries are escorted by an APT tour/cruise director, and fares include shore excursions, alcoholic and nonalcoholic drinks (excluding premium brands), Wi-Fi, tips and transfers. 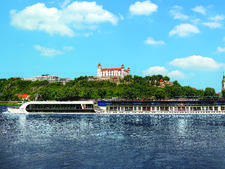 Excursions on AmaLyra's cruises include the Freedom of Choice program in selected destinations, which allows you to tailor your holiday to suit your interests and tastes. 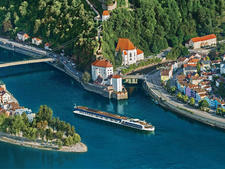 Exclusive APT Signature Experiences include a rail trip on board the Majestic Imperator train from Passau to Linz. 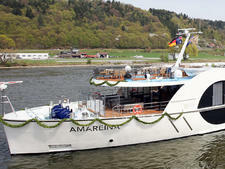 Standard cabins are 15.7 square metres, and there are also four 23.6-square-metre suites; 82 percent of cabins feature French balconies (a sliding glass door with railing). 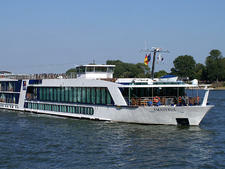 Cabins on the lower Piano Deck feature picture windows right at the waterline instead of French balconies. 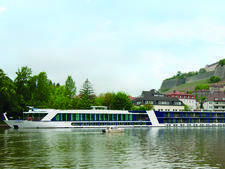 Passengers who stay in the top suite categories receive extra benefits, such as room service dining, private butler service that includes ironing and shoe shining, and independent excursion booking. 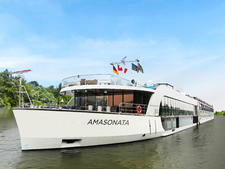 AmaLyra has two lounges -- a large main lounge at the bow and a more intimate lounge located aft -- that offer panoramic views, as well as a sun deck with a whirlpool. 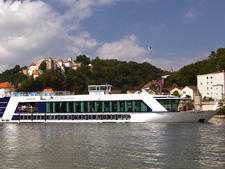 Other onboard amenities include a small fitness area, a treatment room and 20 bicycles. 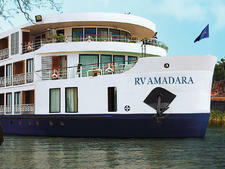 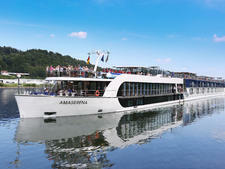 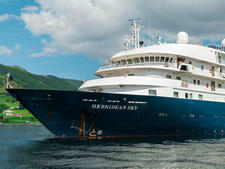 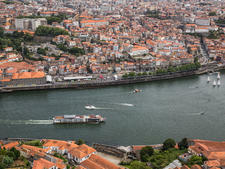 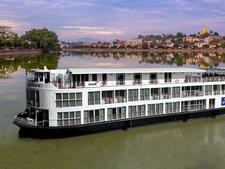 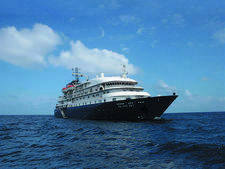 For more details about the ship, see the AmaWaterways AmaLyra review.